The huge announcement comes after a bunch of teasers. 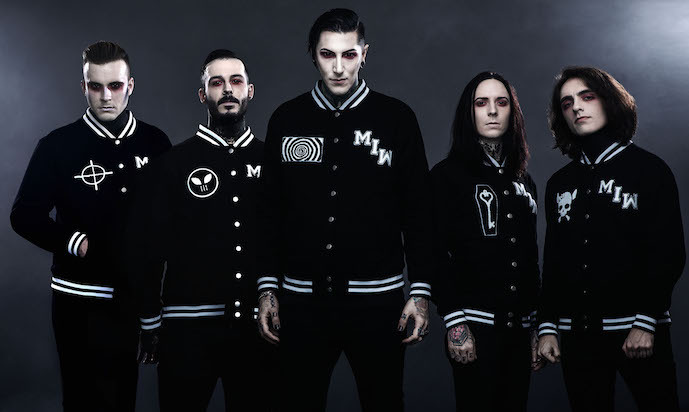 Motionless In White have unveiled details about their upcoming album as well as shared two new songs from the upcoming record. The album DISGUISE will be out June 7. 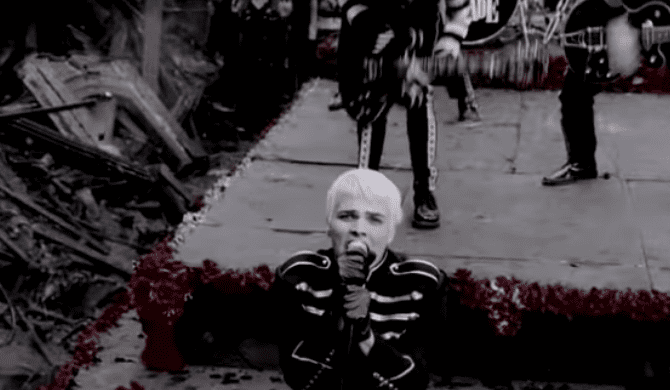 The huge announcement comes after the band posted a bunch of teasers online to torture fans. 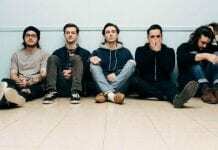 The spooky teasers revealed that something would be happening Wednesday, which we now know is this huge announcement and two new tracks. The two songs released are “Disguise” and “Brand New Numb,” which you can listen to below. Also, check out the full track list for the highly-anticipated LP below as well as the album artwork. You can preorder the record here. 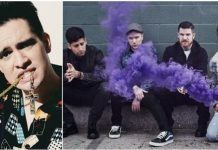 Motionless In White are also currently on their 2019 Spring Invasion Tour with Atreyu and Wilson. 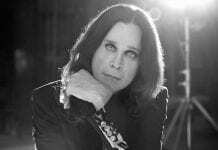 Also, starting in July, they’ll be touring with Alice Cooper and Halestorm. You can check out all the dates for those shows below. 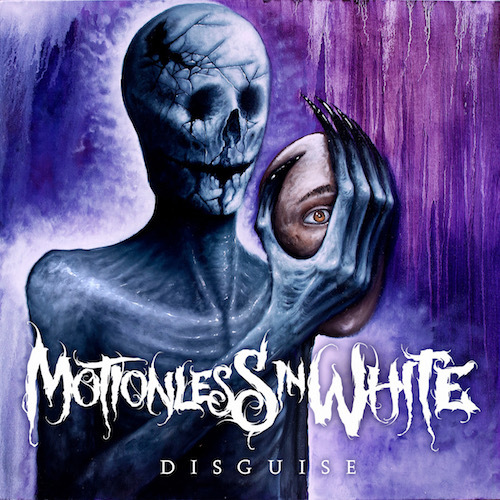 How excited are you for the new Motionless In White album? Sound off in the comments below!